Replacement Blower for Inflatables. 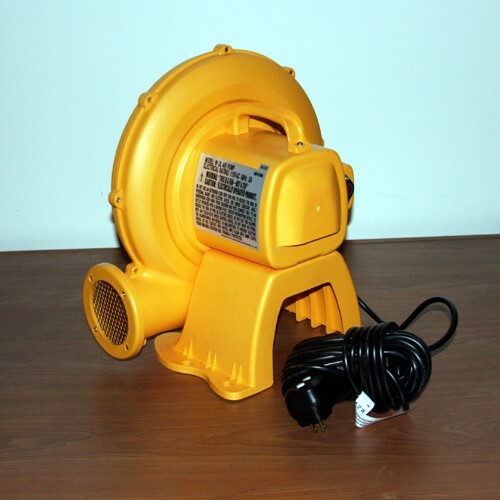 UL Approved 115V 60Hz 6.8 amp blower works for most large sized Residential and small commercial inflatable Bouncers and Waterslides. Includes GFI Breaker in plug for protection.